Hey Paly, this week, those MMC boys, are doing a film, starring little ol' me - Deano. 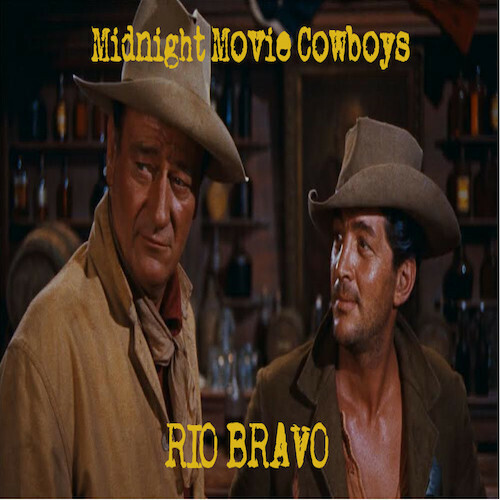 It's a chatty little tale, starring American icon John Wayne, breaker of female hearts Walter Brennan - I mean Ricky Nelson (I gotta stop drinking) breaker of male hearts Angie Dickinson, and Walter Brennan. So sit down, and listen on with them, and find out why one of the MMC members (hint: He's Australian) doesn't know a thing about American culture.